Fractional laser treatment works by targeting both the epidermis and dermis. It does this by delivering a laser beam that is divided into thousands of tiny but deep columns of treatment into the skin. These are called microthermal treatment zones (MTZs). 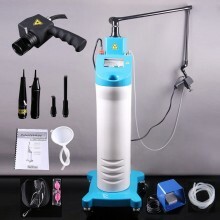 Within each MTZ old epidermal pigmented cells are expelled and penetration of collagen in the dermis causes a reaction that leads to collagen remodelling and new collagen formation. By using MTZs, the laser targets and treats intensively within the zone whilst surrounding healthy tissue remain intact and unaffected. This fractional treatment results in a faster healing process than if all tissue in the treatment area was exposed to the laser. 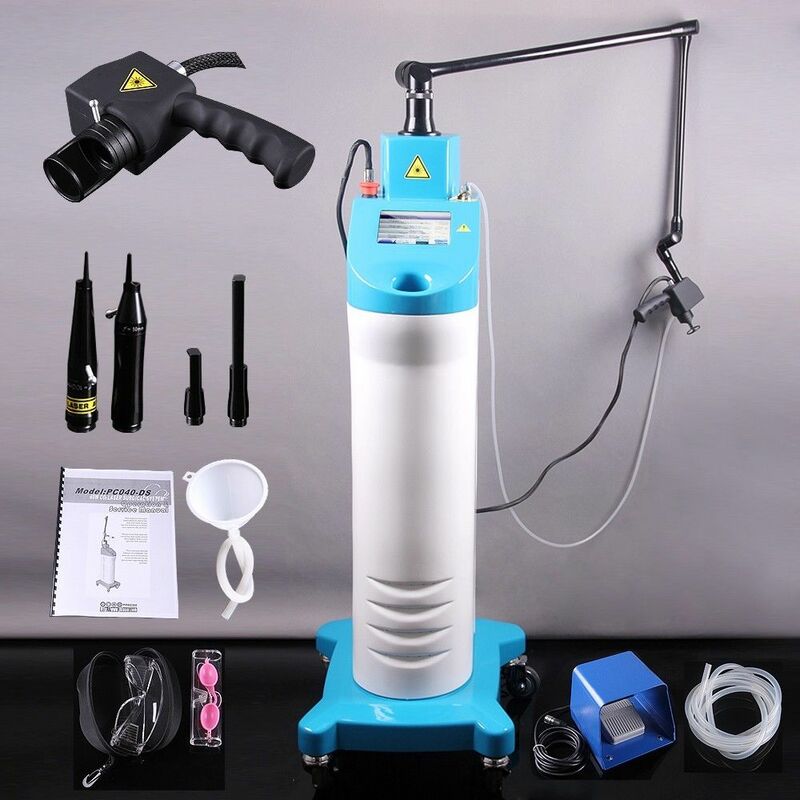 Click the button below to add the CO2 Fractional Laser Surgical Medical System Acne Wrinkle Removal Equipment to your wish list.